The Award was received by Rupert Wagstaff, Lymington Yacht Haven’s Marina Director, at The London Boat Show. The prestigious award is open to Gold Anchor accredited marinas that means only the ‘best of the best’ are nominated. currently holds 5 Gold Anchors, the highest accolade for service and operational standards available in the industry. The award was was voted by boat owners and berth holders were asked to choose their favourite marina in the various categories i.e. UK Coastal Marina, UK Inland Marina, International Marina and Superyacht Marina. Lymington Yacht Haven received more than 500 positive comments by the voters, quite an achievement! 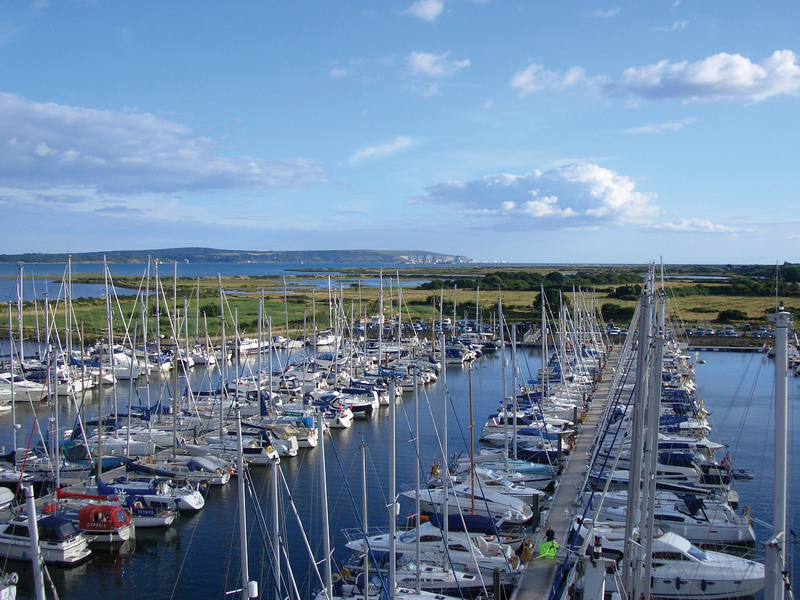 Lymington Yacht Haven is a family owned marina set in a stunning location on the Lymington River off the Solent. It’s recently gone through a £1.2 million shoreside refurbishment and the facilities include WiFi and fuelling, luxury washrooms and laundry, and quality food and drink at The Haven Bar. It also boasts 24 hour security with CCTV cameras and personnel on duty, Dry Stack berthing at its quayside facility as well as immediate access to the western edge of the Solent offering a magnificent coastline to explore. The marina also offers bike and electric car hire.